What's in Our Hiking Bag? 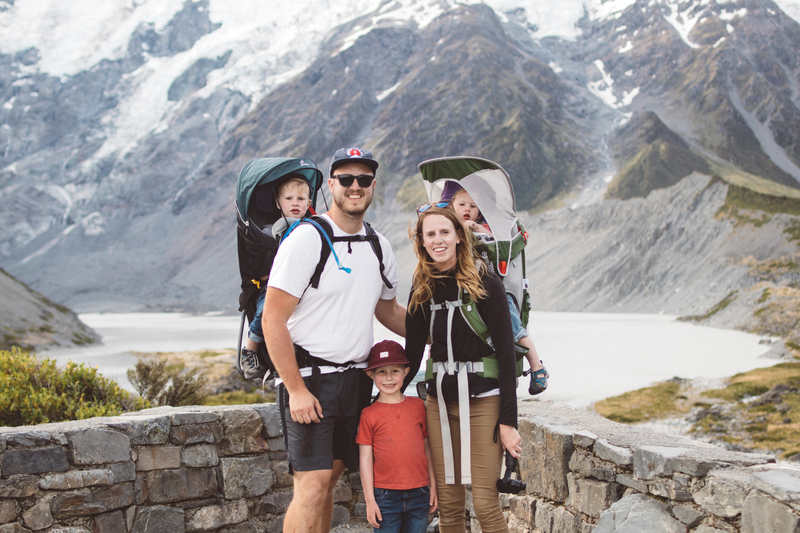 Best of New Zealand / Best Way to Camp / Camping / Camping with Kids / Daypack / Denver / Family Travel / Gear / Gear for Kids / Gear Review / Guide to New Zealand / Hiking / Hiking Boots / Hiking with Kids / International Travel with Kids / KEEN / Kids / Life with Kids / Mt. Evans / New Zealand / North Island / One on One Time / Outdoor Gear / Outdoor Gear for Kids / Product Review / Reviews / Road Trip New Zealand / Roof Top Tent Review / RV Adventures with Kids / RVing with Kids / Skiing / Tent Camping / Thanksgiving / Tips for Hiking with Kids / Tips for Traveling with Kids / Toddlers / Trails / travel / Traveling to New Zealand / Traveling with Kids / Travels / Treeline Outdoors / Treeline Outdoors Roof Top Tent / What's in our Bag?